The Internet is back once again with their next single leading up to one of our most anticipated albums of the year. They keep with the funky grooves we love so much and the video, which was directed by Syd herself, has that same campy feel which is starting to become a signature of theirs. Need this new project ASAP. 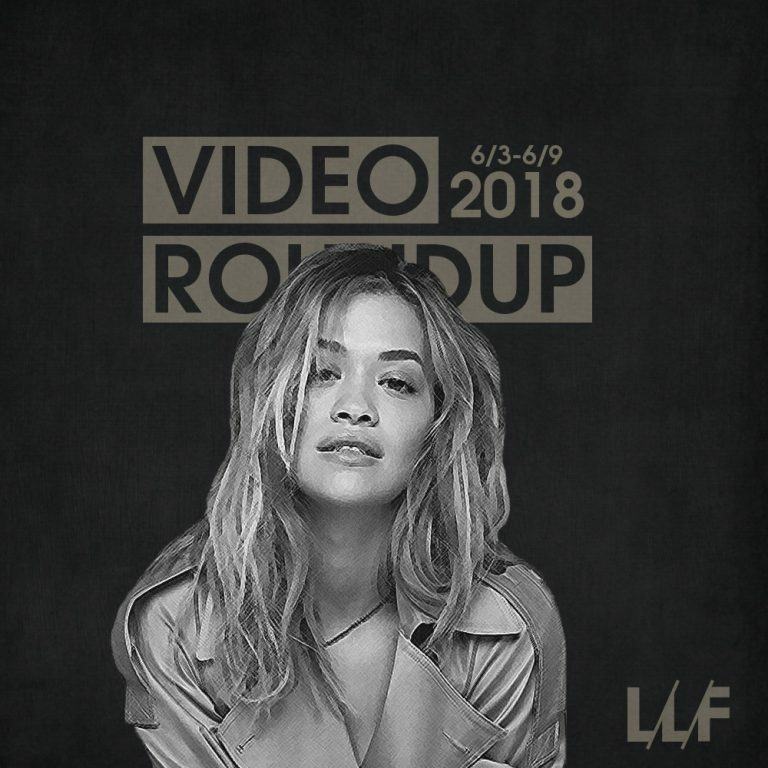 Rita Ora has been catching a lot of flack for her ‘coming out’ single, for its perceived trivializing of the issue, but whatever you may feel about it she’s doubled down on the playful, feel good nature of it all with a video full of…well, girls. Will Smith has been tearing up the internet as of late and it looks like he may be eyeing his own musical return as he’s teamed up with Nicky Jam for the official single for this year’s World Cup. While not quite in Big Willie form yet, he clearly hasn’t lost much of a step, and the video is as expected – highly multi-cultural and full of footie. 070 Shake has been one of the most talked about parts of Kanye West’s latest project and she follows that newfound interest up with her own wavy song and video. We dig the vibes and trippy visuals and it’s done more than enough to make us want to see and hear more from her in the future. The real loser of this Pusha T and Drake back-and-forth has been A$AP Rocky and his overlooked album Testing. He picked the absolute wrong time to drop the project but that hasn’t stopped him from continuing to try to break through the noise with a video for the oh so hype “Praise The Lord (Da Shine).” However I don’t think this will do much to change the narrative as the video is just typical A$AP fare – lo-fi, hype posse visuals.